If you live in Massachusetts and you’re trying to adopt a Persian kitten or cat, your best choice is to go to a Persian cat breeder. These are people who specialize in the breed and really understand their personality traits and how to care for them. 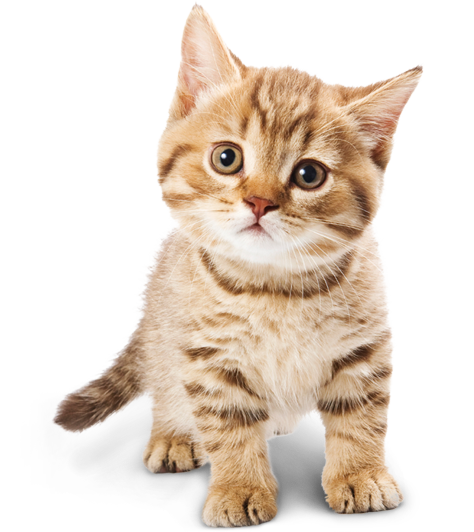 Finding a Persian cat breeder in Massachusetts can be difficult, but we’ve done all of the hard work for you. We’ve spent hours researching to find all of the different Persian cat breeders in Massachusetts and you can find our full list below. How They Describe Themselves: Lionzden is a cageless Cattery with two locations, one in Revere, MA & the other in Ft Lauderdale, FL.We strive for healthy, social Himmys and Persians which give unconditional Love and Affection.They all are winners in my book and are all balls of fluff and stuffed with Love.They are my Little Lion Love bugs and are all given exceptional attention & care. How They Describe Themselves: I have a small indoor cattery. Breed cats all tested PKD, FIV/FELV is negative.Now. I only keep the few exotic shorthair cats for bred. That is keep my a hobby.I only raising Exotic Shorthair & Long hair kittens.I am trying to breeding the best show and high quality kittens. Insure healthy exotic babies.My Exotic's shorthair pedigree lines is from Russia / Europe. How They Describe Themselves: Welcome to our mother-son cattery where we breed doll face Persian and Himalayan kittens. We are located in two Massachusetts towns, Winchester and Medford. How They Describe Themselves: We are a small cattery. Our kittens are in an extremely clean environment. They receive love and daily handling which makes Old Castle's Cats affectionate pets and happy show prospects. Persians are available in all colors including Parti-color, bi-color, silver and smoke. Himalayans are available in all colors including lynx points. How They Describe Themselves: Crystal Pond Is located in Central Massachusetts, USA I have a small, private program of carefully selected, beautiful BiColor / Calico Persian cats. Occasionally I have a few kittens available to registered breeders and discriminate pet homes. How They Describe Themselves: We are a small primarily cageless cattery located in our Christian Home. Not finding what you want with the Persian cat breeders in Massachusetts? Sometimes this happens as most small catteries only have one or two litters per year. If you’re looking to adopt a Persian kitten or adopt a Persian cat, you have two choices.